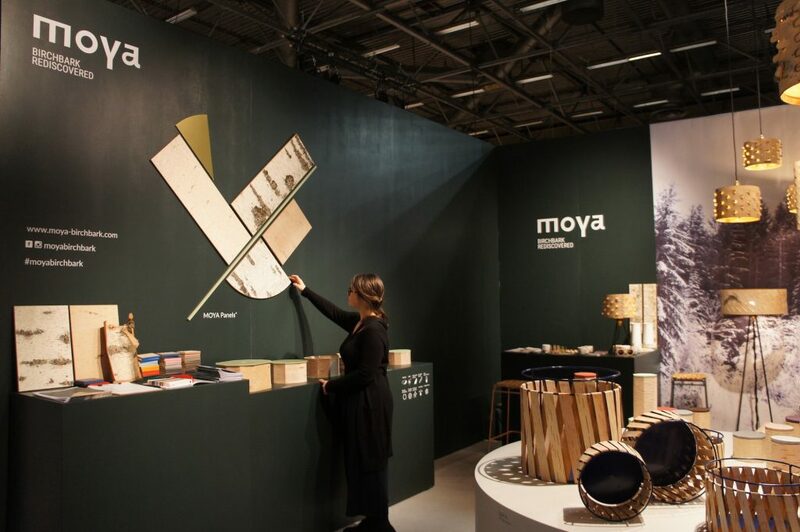 We kicked off 2019 in Paris, where we had a blast at Maison&Objet. 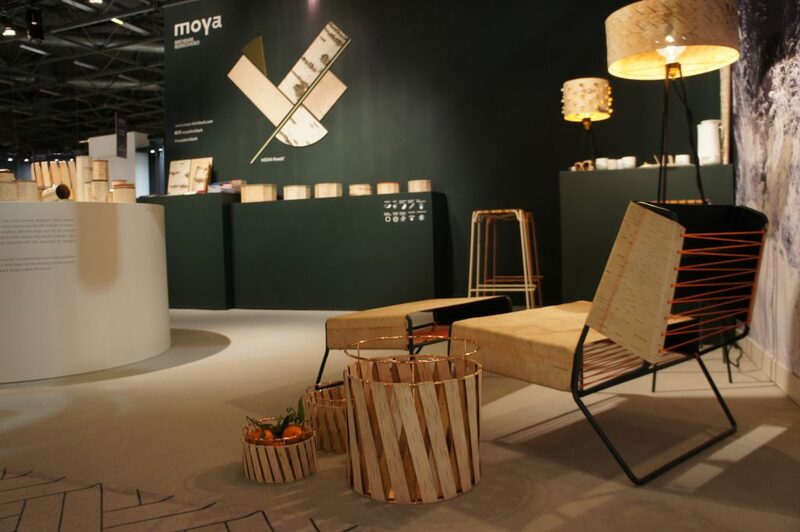 It’s always such a pleasure to meet new people, and to share our passion for birch bark and contemporary design. Read on to see what else we’ve been up to. Our Korob Storage Baskets are now available in copper. 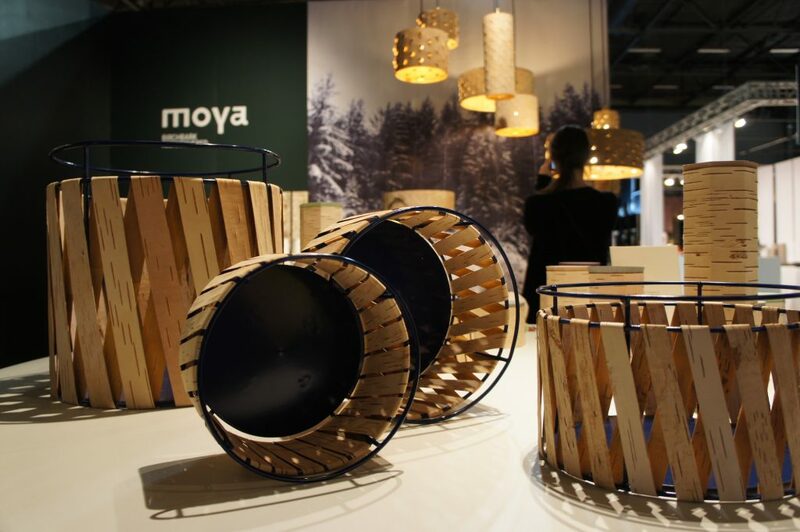 This classic, understated colour allows the diagonal cross-hatching strips of birch bark to be the star of the show. The unique contrast between the natural contours of birch bark and the industrial sheen of copper make Korob Copper an elegant addition to any interior.